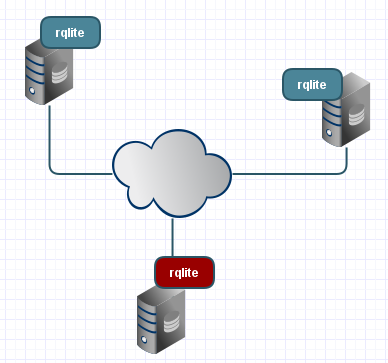 rqlite is a replicated SQLite database, with distributed consensus provided by the Raft consensus protocol. Written in Go v2.0 is now out. This release is a significant upgrade relative to v1.0. A new API that is much easier to work with. Thanks to Zac Medico for triggering these changes. Zac has also created a Python library for rqlite. The consensus system has been ported to Hashicorp’s Raft consensus module, which is used in production by many systems. Configurable read-consistency levels, allowing you to trade-off faster queries with consistency guarantees. Support for in-memory SQLite databases. A better status and diagnostics API.